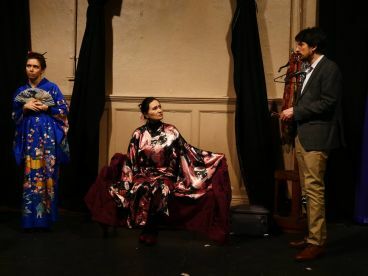 We felt there was a need in London for a theatre group which would produce classic and modern plays, fpr both new and experienced theatre enthusiasts. We aim to produce thought-provoking, high-quality, challenging drama that inspires the mind and motivates others out there. Our dedicated team of professionals ensure our crowd always have a great time and, of course, they enjoy our special, exciting shows. Whether you've been craving a night at the theatre or you're simply looking for an event to fill up your evening, our performances are sure to keep you on the edge of your seat. 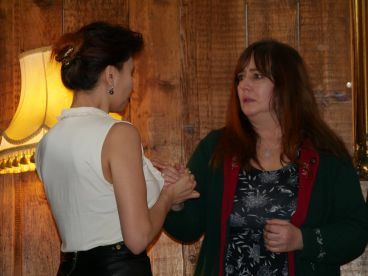 Our clever actors and producers devise scenes and present characters in a way you just have to see to believe. We aim to provide a fun and stimulating environment for everyone that attends, and always bring immense energy and passion to everything we do. Based in London, we're keen to share the enjoyment of performing with everyone and that’s at the core of what we do. At the Art-Vic Anglo-Russian Theatre, we provide shows every night, welcoming dozens of eager people to enjoy our magical shows. We offer a strong combination of acting and performing, with a wide variety of productions for everyone. If you're interested, get in touch at 02074280841. Arthur Sugonajev reviewed Art-Vic Anglo-Russian Theatre - 5 star. Lauza Loistl reviewed Art-Vic Anglo-Russian Theatre - 5 star. Danute Paukstiene reviewed Art-Vic Anglo-Russian Theatre - 5 star. 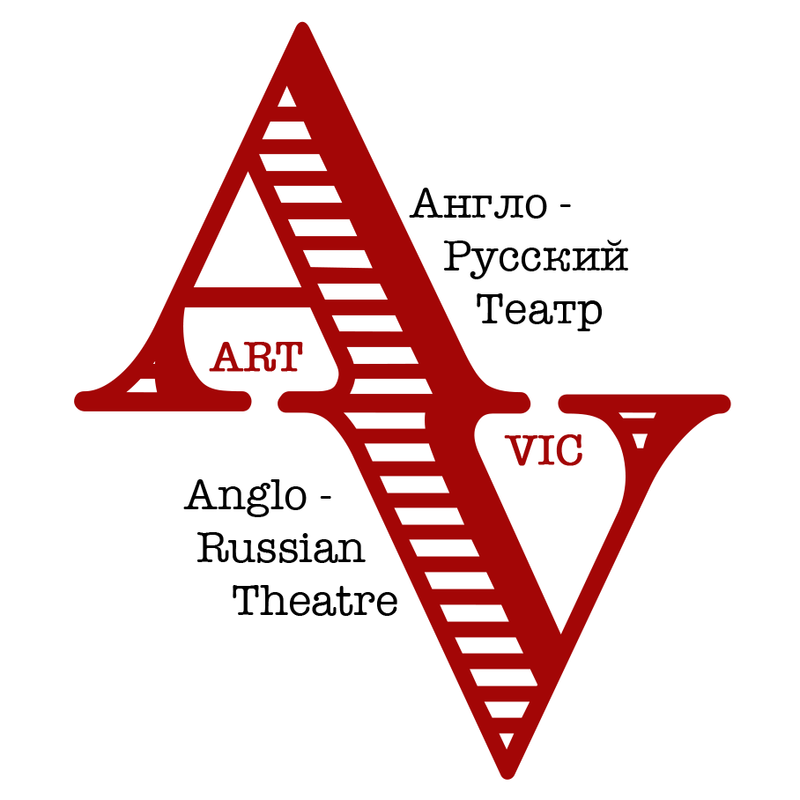 Please note that Art-Vic Anglo-Russian Theatre may not be able to honour booking requests made.